Bring your digital photo to life! MAKE POSTERS! We offers a variety of poster options for your business or personal needs. Whether you need a trade show poster or photo enlargement of your last family vacation, Sel-fast has you covered. Small posters are printed on 80# Gloss or Non Gloss light cover stock. Prices based on digital print ready files. Design and artwork preparation starting at $50 per hour. Same day service available in Houston. Laminate and mount on foam core. 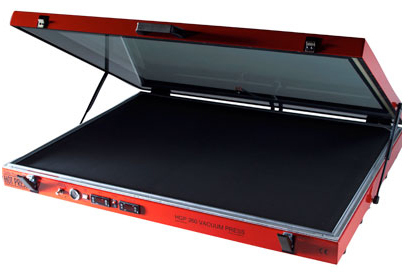 Mount your large photo prints to 3/16”Foamcore. Sizes & Prices for Mounting. We accept Microsoft Word, Powerpoint, Publisher, Adobe PDF, Adobe InDesign, Adobe Photoshop, Adobe Illustrator files by E-mail or bring your Camera memory card or Thumb drive or CD. Design templates by Microsoft. Creat Business Cards, Brochures, Flyers, Forms, Announcements, Awards, Gift Certificate in Microsoft Word -Brochures, Power Point - Posters, Publisher - Color Post cards and Excel - Cards. Click on the your choice of Microsoft program for free templates.